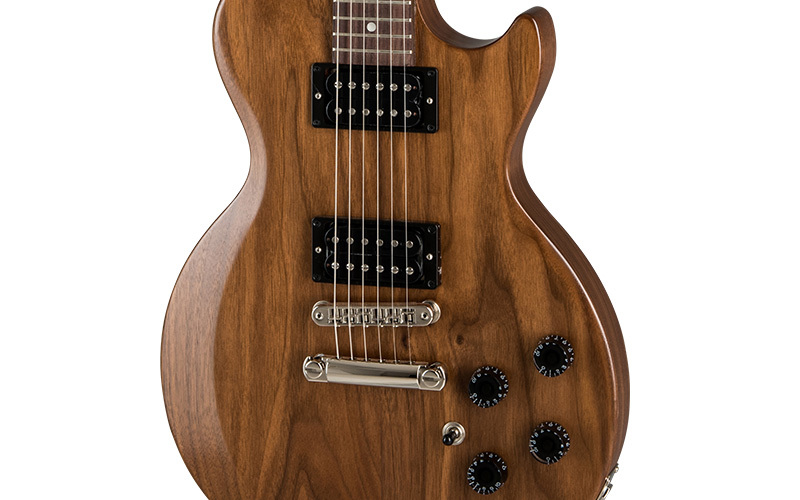 The Paul: Back after 40 years! 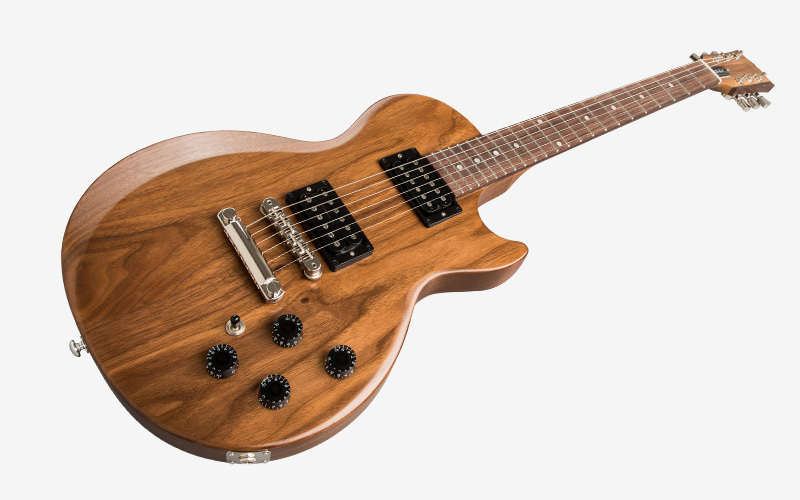 "The Paul" features the same vibe and walnut construction as when it was first introduced 40 years ago. 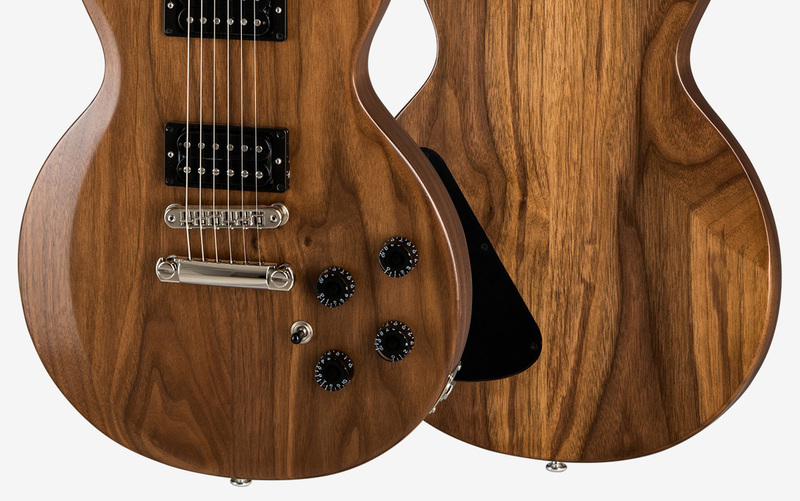 The solid walnut body features scarfing around the perimeter of the top and back to provide comfort and visual appeal. 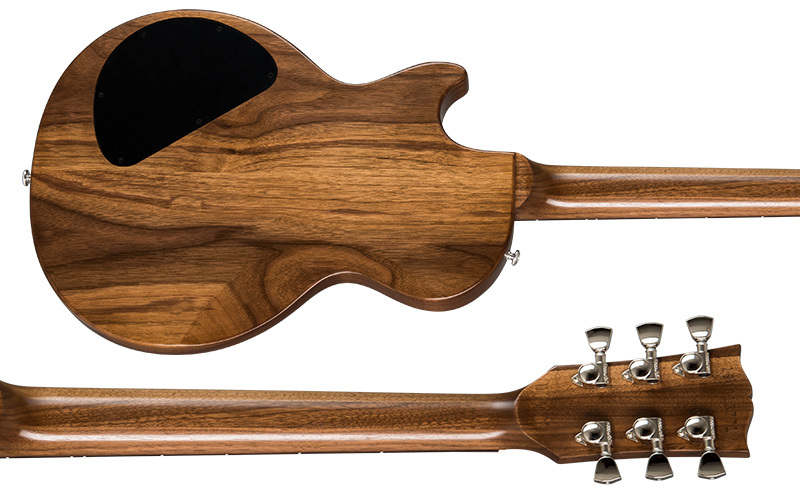 Crafted of Grade-A quarter sawn walnut, the neck features a rounded profile with a rosewood fingerboard for a smooth feel and tonality. 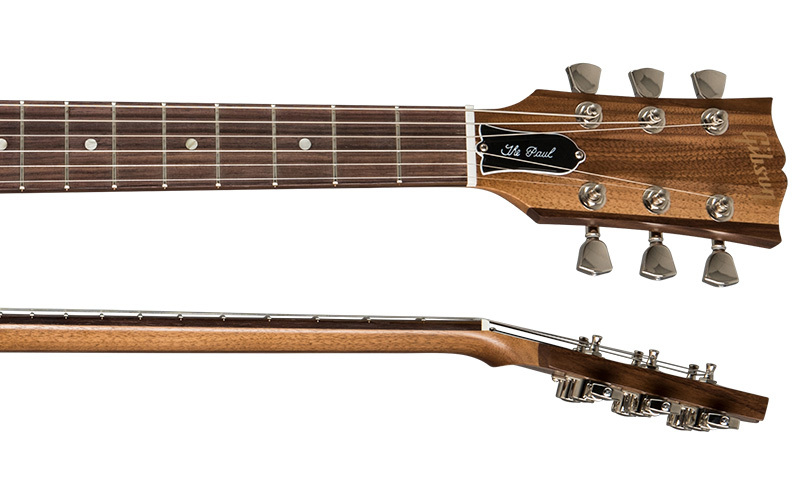 The Vintage Gloss finish not only accentuates the natural look of the walnut body and neck but lends a fast and friendly feel to the neck. 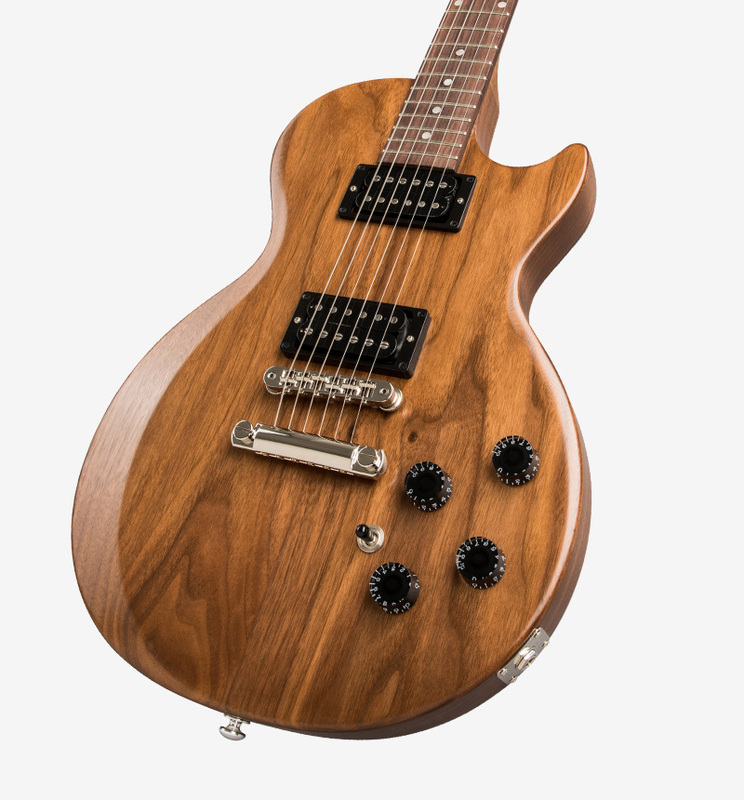 The Paul is equipped with a calibrated set of pickups for added performance. The 490R humbucking pickup (neck position) delivers a fat, vintage voice, while the 498T pickup (bridge position) provides tight, high output humbucking performance.